RJ Gomez Investments is not a real estate agency but is associated with one. Bob Gomez is the managing member of MCGRAM Properties and Investments, LLC. 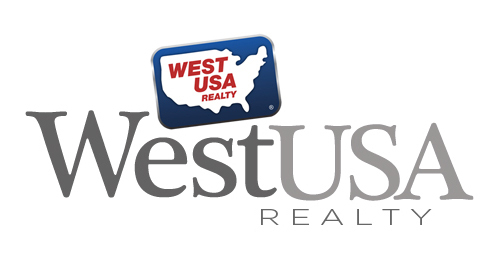 Bob heads up the BobGomezGroup and is a real estate agent with WestUSA in Scottsdale. We have a financial interest in the wholesale properties we list under the Properties section. Our inventory goes fast due to our easy purchase programs. If you don’t find what you are looking for here, chances are we’ll have a property in inventory soon that will meet your needs or can find one. If you wish to be notified as soon as a property becomes available that meets your criteria, be sure to fill out our Wholesale Buyers Questionnaire. Apply Online by Joining Our VIP Buyer List or Call (623) 252-0950 Now!